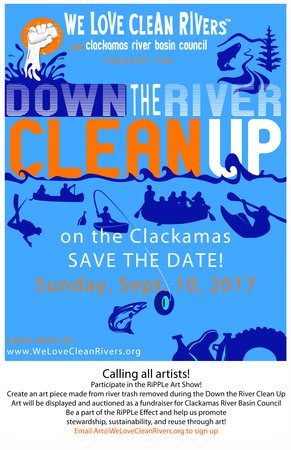 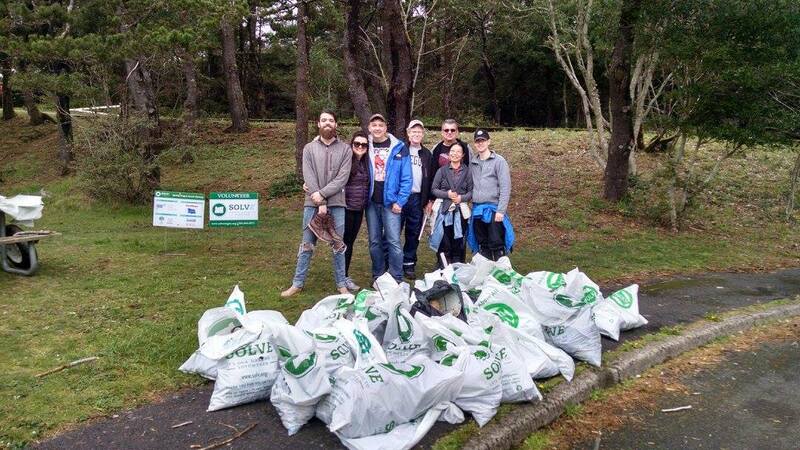 Oregon Scuba Club encourages you to use your local dive shop! 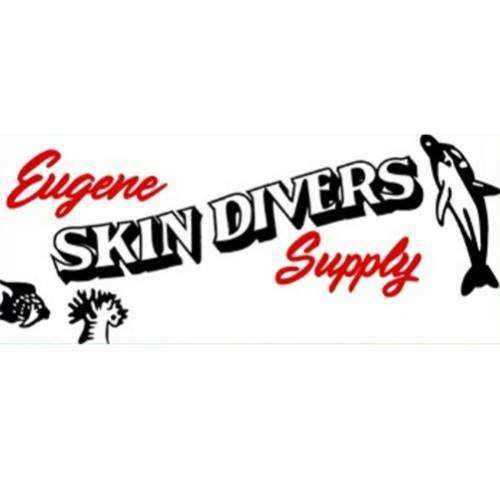 Give them the opportunity to earn your business in place of purchasing your gear online. 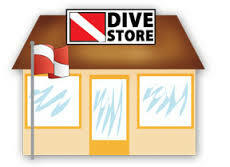 Get your dive shop listed here! 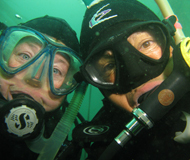 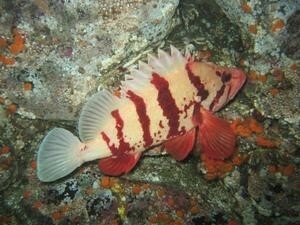 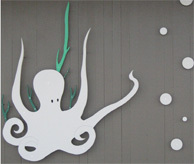 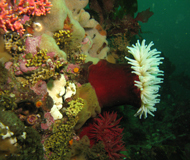 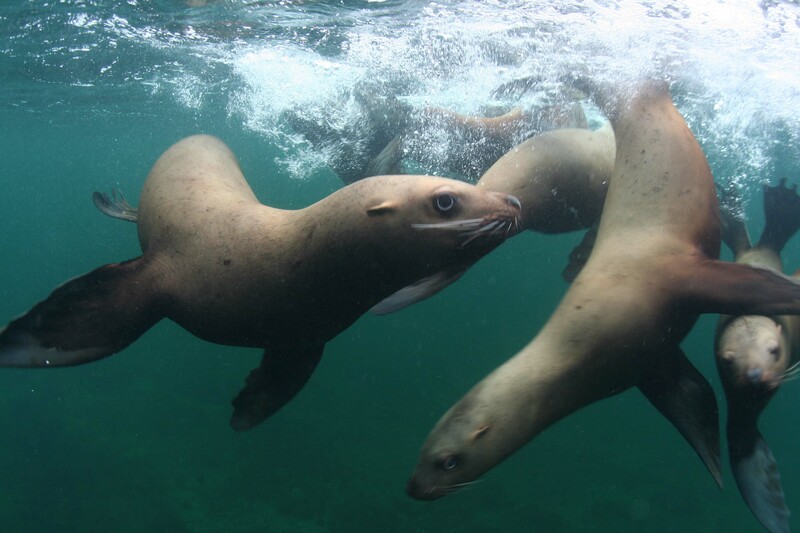 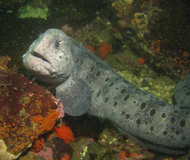 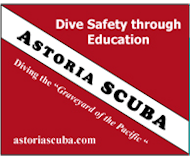 We accept all dive shops in the state of Oregon or within 50 miles of its borders for listing. 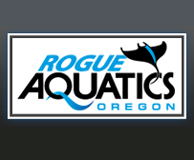 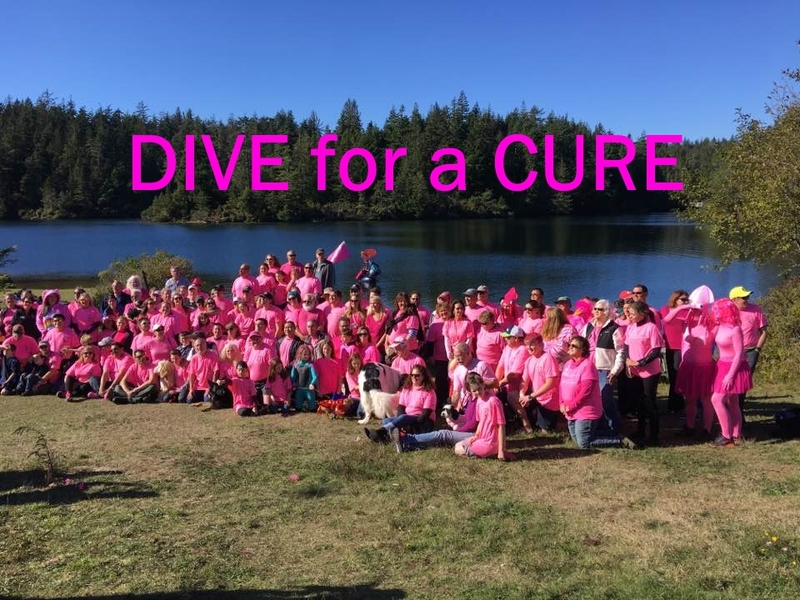 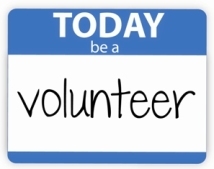 Send an email to webmaster@oregonscuba.com with all the details. 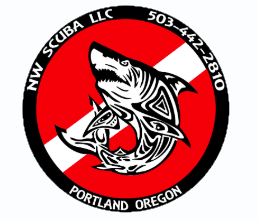 If you link back to Oregon Scuba please include a link to that page.